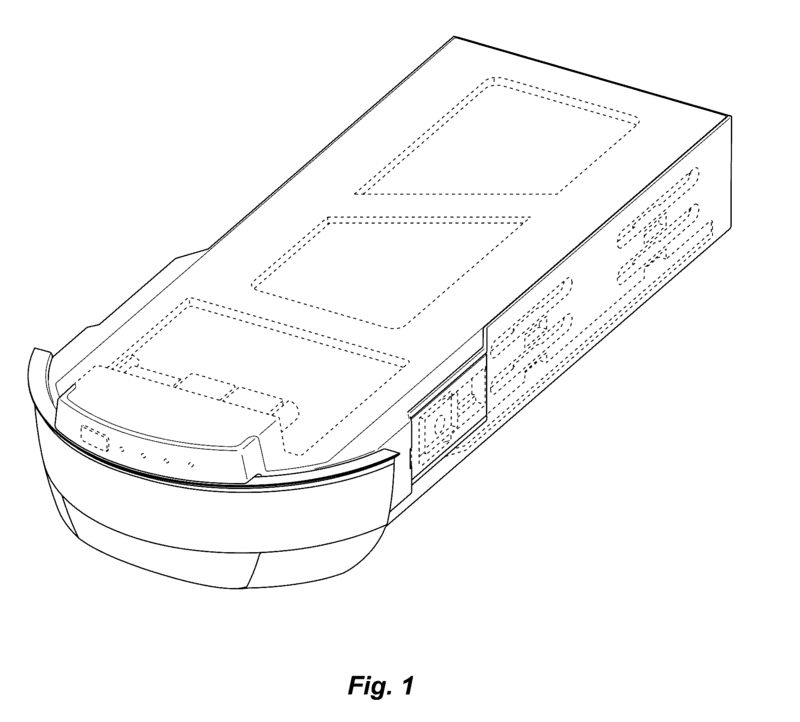 I have been researching design patent drawings, and from what I read they typically have to be shaded, I just found an example of the GoPro Karma Drone Battery, and it appears to have no shading. It's fine to not have surface shading, as long as your drawings are clear without it. That is, surface shading is just one technique that is used to completely and adequately show the nature of the design you are claiming. MPEP § 1503.02(II) specifically addresses this exactly question. Lack of appropriate surface shading in the drawing as filed may render the design nonenabling and indefinite under 35 U.S.C. 112(a) and (b), (or for applications filed prior to September 16, 2012, 35 U.S.C. 112, first and second paragraphs). Additionally, if the surface shape is not evident from the disclosure as filed, the addition of surface shading after filing may comprise new matter.